Modern Military Training (MMT): What are the key themes for this year’s Military Virtual Training & Simulation Summit and, which session are you looking forward to? Christopher Elliott (CE): The key theme for this Summit is the current and future direction of virtual reality and simulation as a superior and cost-effective military training tool. In my opinion, the highlight for this year is definitely our lineup of senior government officials. This year we’ll have Maj. Gen. Scott Smith of the U.S. Air Force, Col. William Yates of the U.S. Marine Corps, and Col. Philip Carpenter of the U.S. Air Force to name a few. Attendees will have the opportunity to not only listen but contribute to discussion with these thought leaders. MMT: What are some of the current challenges you’re seeing in the virtual training and simulation arena for both customers and vendors? What ongoing trends are moving to address those challenges and how are they doing so? CE: Currently, real-life training is the standard for military training; the challenge we face today for virtual reality and simulation is utilization. 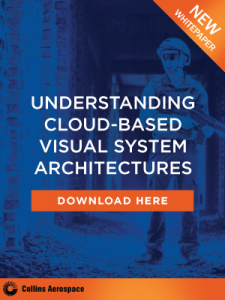 Real-life training exercises are costly and virtual training and simulation provides an alternate means of preparing warfighters in both an inexpensive and safe way. 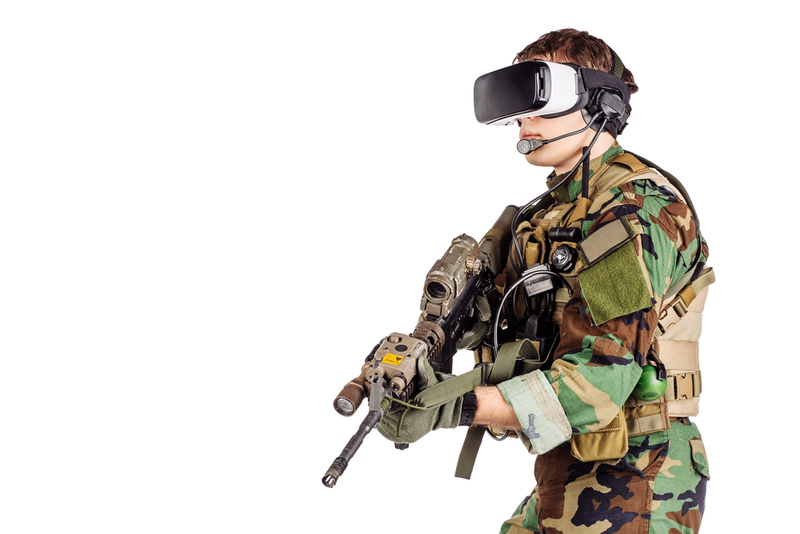 Due to the significant advantages of virtual reality and simulation, the current and future of military training has been prioritizing the practice of mixed reality and simulators as valuable tools. As of right now the Army, Navy, and Air Force uses virtual reality in flight simulation, medic training, virtual boot camp, battlefield simulation, and vehicle simulation. MMT: Where do you see training and simulation technology headed in the next 5 years? 10 years? CE: In my opinion, virtual reality and simulation has too many benefits to ignore, too many limitless possibilities for utilization in our military. That is, as of right now, who knows how advanced this type of training will become in the next 10 years. I can only assume it will take over real-life training as the standard for developing warfighter readiness. Not completely, but by a large margin. MMT: Do you have anything else you’d like to add about this year’s Military Virtual Training & Simulation Summit? CE: This Summit will feature senior level discussions surrounding updates and new developments on technologies and innovative learning approaches for training tomorrow’s warfighter. If learning about virtual reality and its application for tomorrow is of interest, this is an event you shouldn’t miss. The 2017 Military Virtual Training & Simulation Summit will be held from October 31-November 1 at the AUSA Conference Center in Arlington, VA. You can learn more about the 2017 Military Virtual Training & Simulation Summit here. If you’re interested in staying up to date on military training and simulation trends and best practices, please subscribe to the Modern Military Training newsletter here.